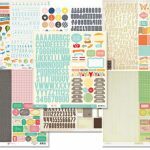 Today’s Peachy deal is a giant pack of 12×12 sticker sheets. 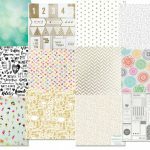 You will receive 7 – 12″x 12″ sheets of stickers from Crate Paper and Studio Calico. Each sheet has and assortment of alphas, icons, phrases and more. There are literally over 1000 stickers. 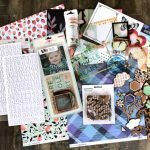 Today’s Peachy deal is a 12 x 12 Acetate/Vellum Mega Pack. You will receive 12 different acetate/vellum sheets that measure 12×12 each. 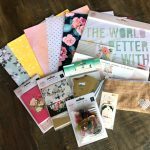 They come from many different companies including Crate Paper, American Crafts, Dear Lizzy, Seven Papers, Pink Paislee, Amy Tangerine and more. Today’s Peachy deal is a Simple Stories Sn@p Mega Pack. So much stuff for only $8.99! 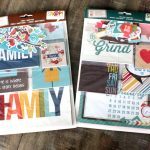 This deal has <span style=”color: #ff0000;”>over 235 pieces</span> with double sided cards measuring 4×6, 3×4, 4×4, 1×1 and die cuts. The two lines included are Family and Daily Grind. Today’s Peachy deal is a Simple Stories Sn@p Mega Pack. So much stuff for only $10.99! 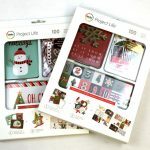 This deal has over 200 pieces with double sided cards measuring 4×6, 3×4, 4×4, 1×1 and die cuts. The two lines included are So Fancy and Gold. 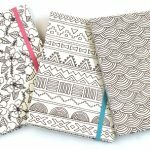 Today’s Peachy deal is 3 American Crafts Notebooks. 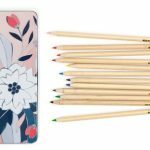 You will love adding your own special touches to these Floral 5″ x 7″ Elastic Notebooks, making it uniquely yours! Each Notebook includes 80-page lined pages from the Hall Pass Collection (Floral, Scallop and Tribal). This notebook features a band closure.